1.According to the fat content of meat is high, the surface is easy to tailor the characteristics of aging. 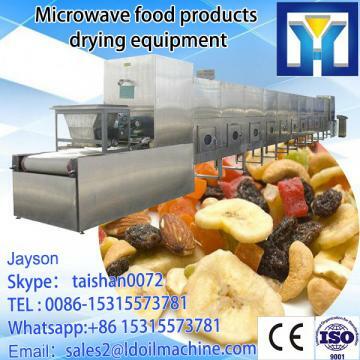 2.Microwave drying equipment nice, fine workmanship, easy to clean and maintain. 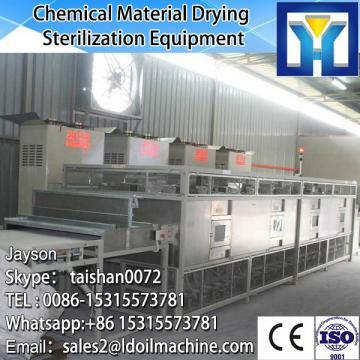 3.Dry sterilization simultaneously, optimize the process, improve production efficiency. 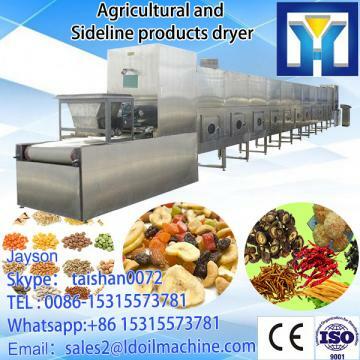 temperature, high precision, automatic control. 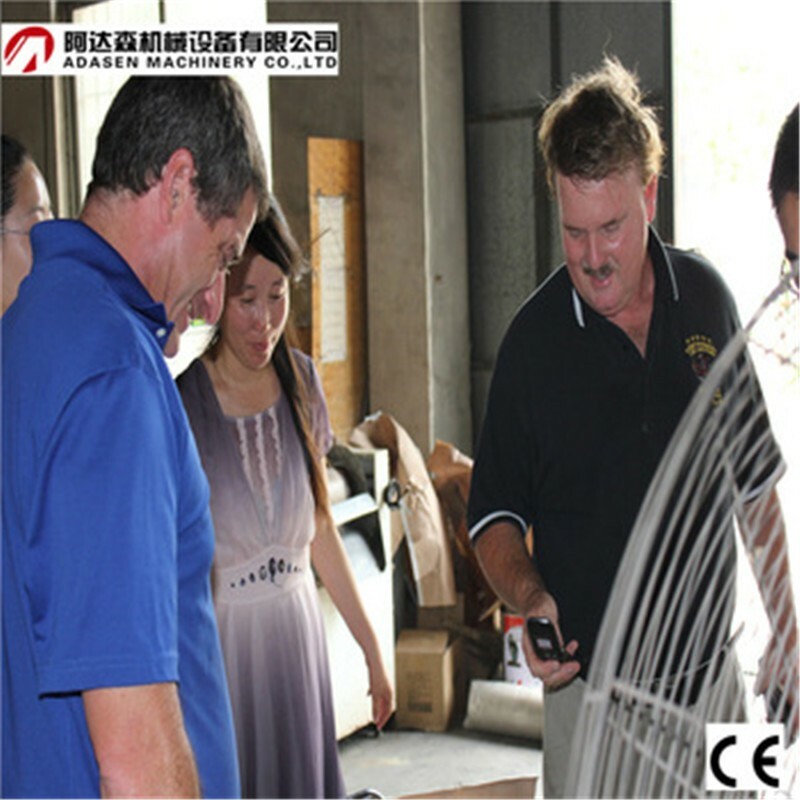 5.The man-machine interface, PLC automatic control, data storage, export, print function. 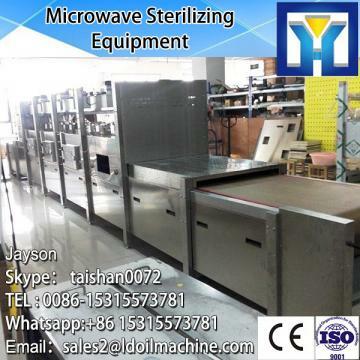 6.Microwave power continuous stepless adjustable speed adjustable frequency, temperature and humidity intelligent control chain. 7.The conveyor belt using teflon material, industry best (δ = 1.3mm). 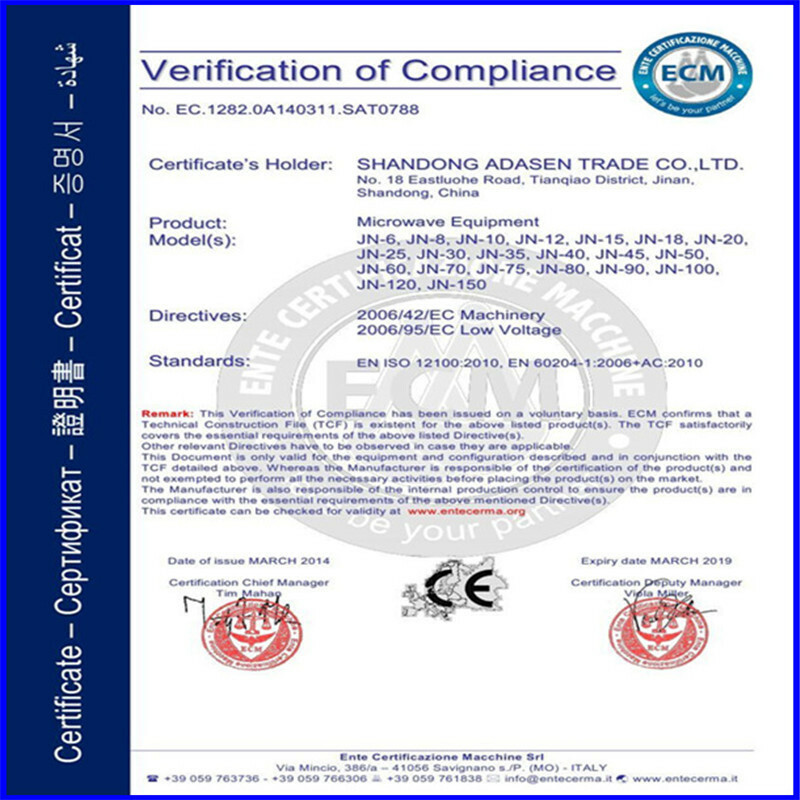 8.Microwave leakage value≤1mW/cm2 (national standard ≤5mW/cm2).